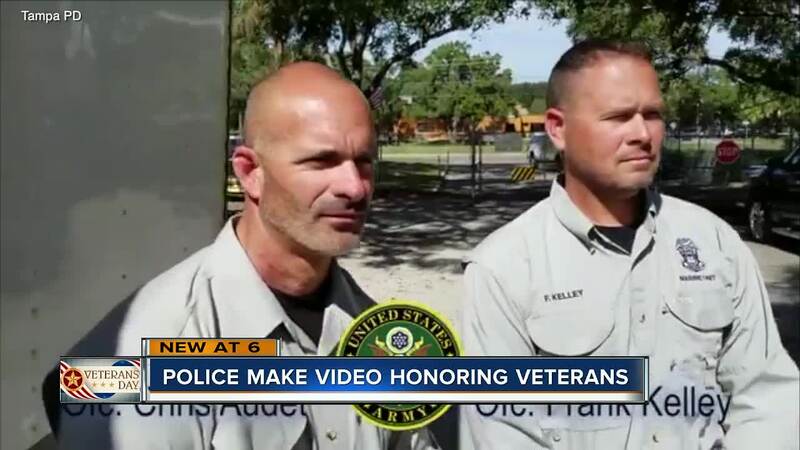 The Tampa Police Department released a tribute to veterans on Veteran's Day with officers singing "God Bless the USA." 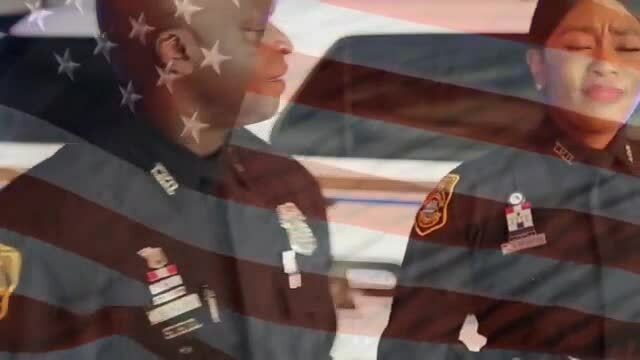 There are over 250 members of the Tampa Police Department who have served, or continue to serve, in the military. We are proud of what they do to keep both our city and country safe. We recognize them this Veterans Day and honor all those who have served in the United States Armed Forces. To all veterans - Thank You.